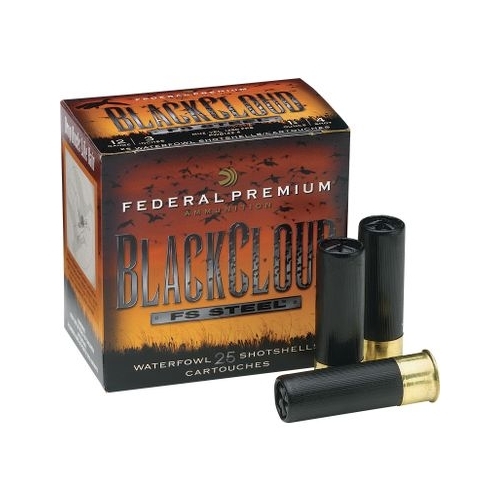 Federal Black Cloud 10 Gauge Ammo 3 1/2" 1-5/8oz #BB Steel Shot ammo for sale online at cheap discount prices with free shipping available on bulk 10 Gauge 3 1/2" ammunition only at our online store TargetSportsUSA.com. 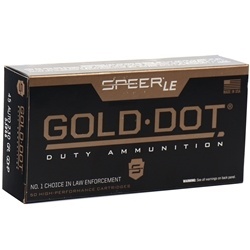 Target Sports USA carries the entire line of Federal Black Cloud ammunition for sale online with free shipping on bulk ammo including this Federal Black Cloud 10 Gauge Ammo 3 1/2" 1-5/8oz #BB Steel Shot. The new line of Black Cloud ammunition includes FliteControl Flex rear-opening wad; this is able to bestow a tighter pattern throughout both ported and standard waterfowl chokes available to consumers. With its black nickel head design, the Black Cloud ammo is able to restrain corrosion, while the sealed crimp overpowers moisture in even the most extreme conditions. Designed to include a payload of 40 percent Filtestopper steel pellets and 60 percent Premium steel, hunters will be able to feel and see the compact patterns and significant wound patterns.